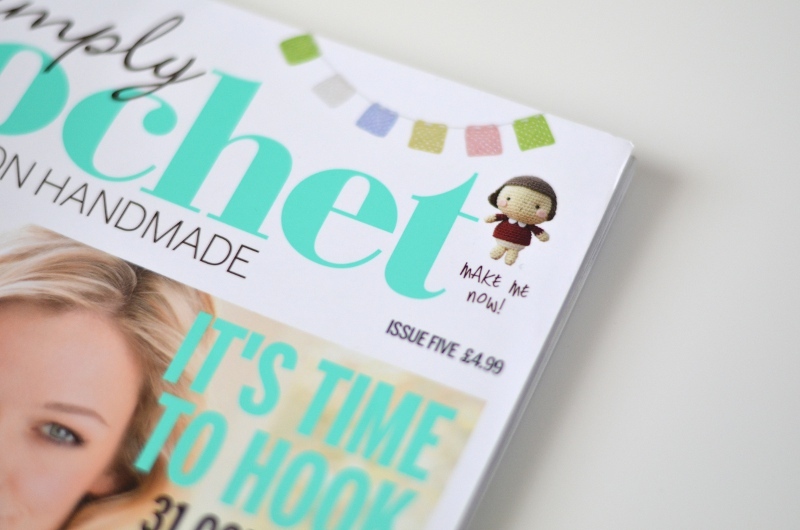 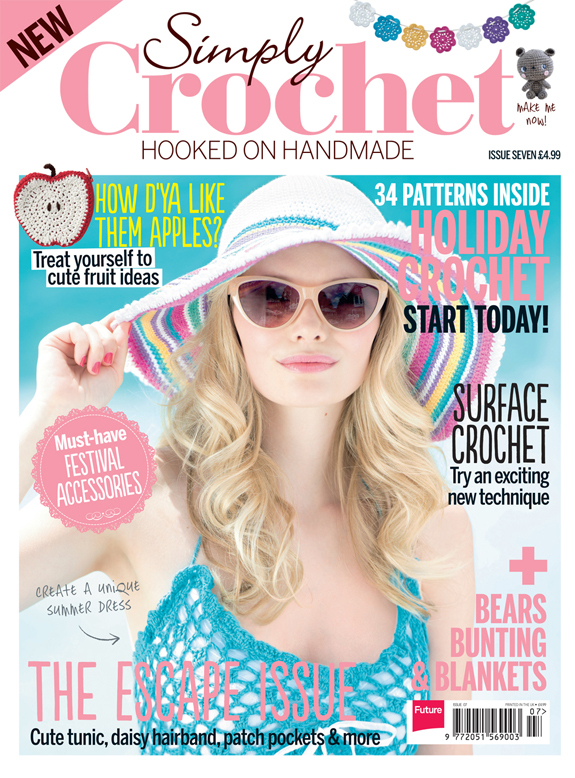 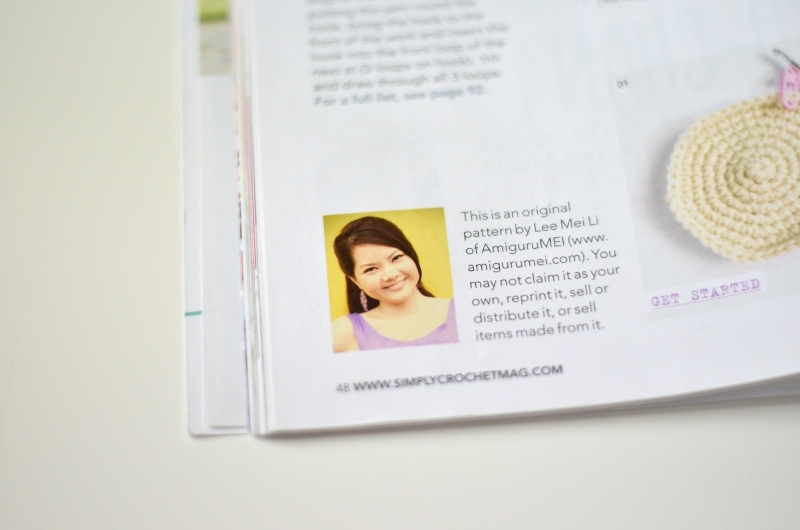 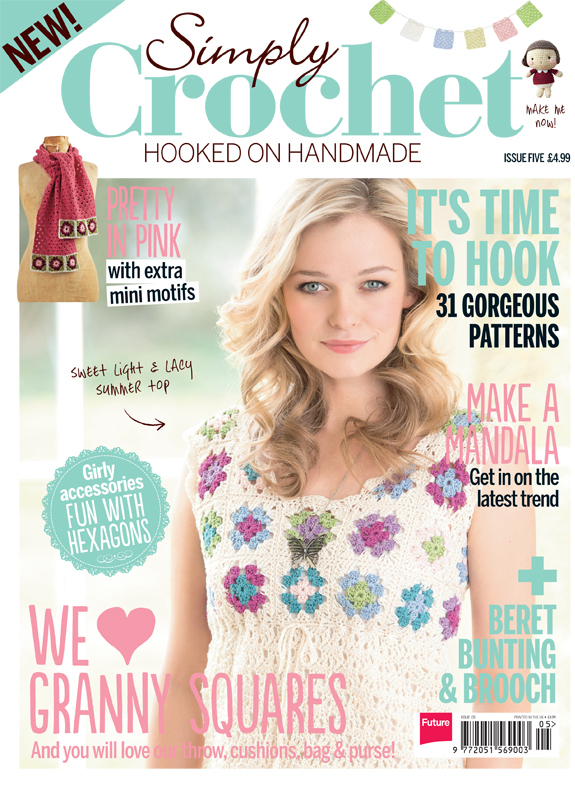 We’d like to share a snippet of amiguruMEI’s collaboration with Simply Crochet Magazine in the UK. 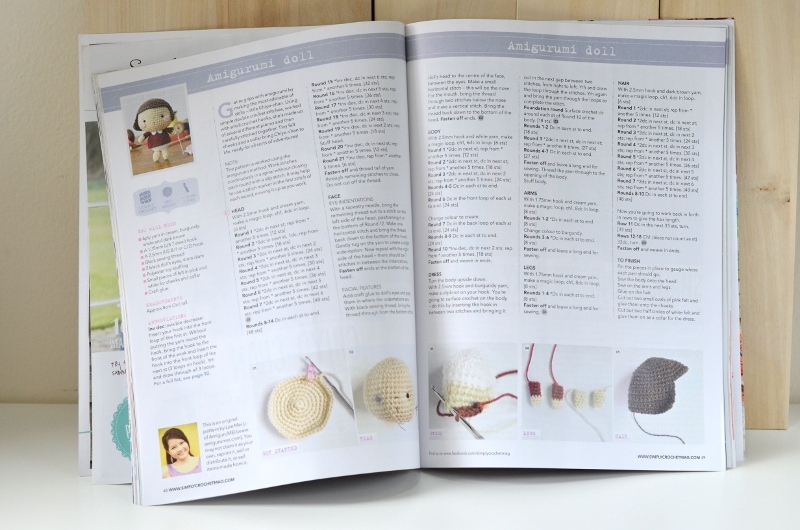 Little Chiyo-chan was selected as an amigurumi feature of the month and boy, were we excited! 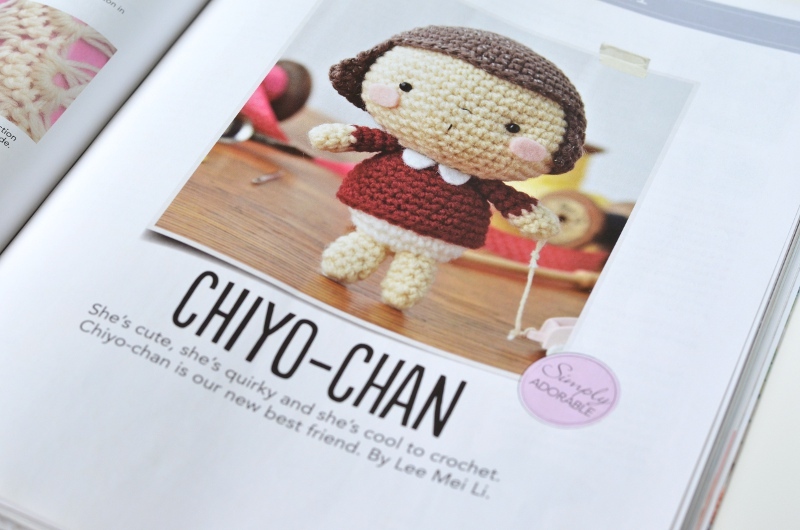 A big thank you goes out to the wonderful team at Simply Crochet, who made a cute video of Chiyo-chan here. 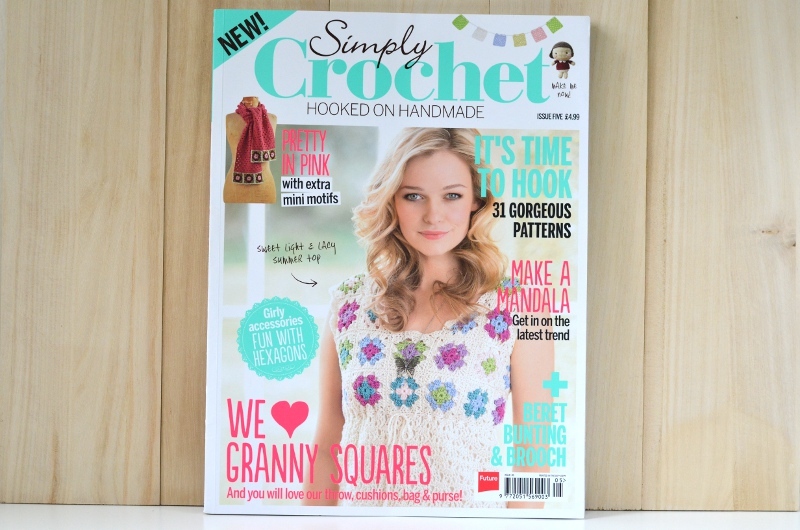 Stay tuned for more fun collaborations, the most recent of which is a never-before-seen amiguruMEI pattern, now available in Simply Crochet Issue 07!